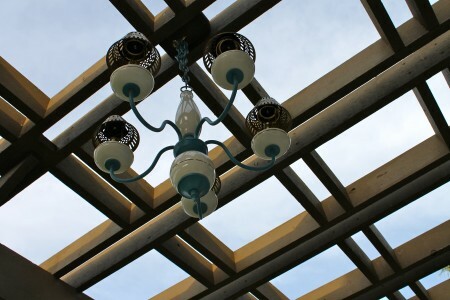 I have been jonesing for some soft lighting on my back patio, but didn’t want to mess with wiring and electrical work. I was going to just use Christmas lights, but my husband vetoed the idea after reading the warning on the box that said they should only be used temporarily. Party pooper. He seems to believe that the threat of house fires trumps my design decisions. 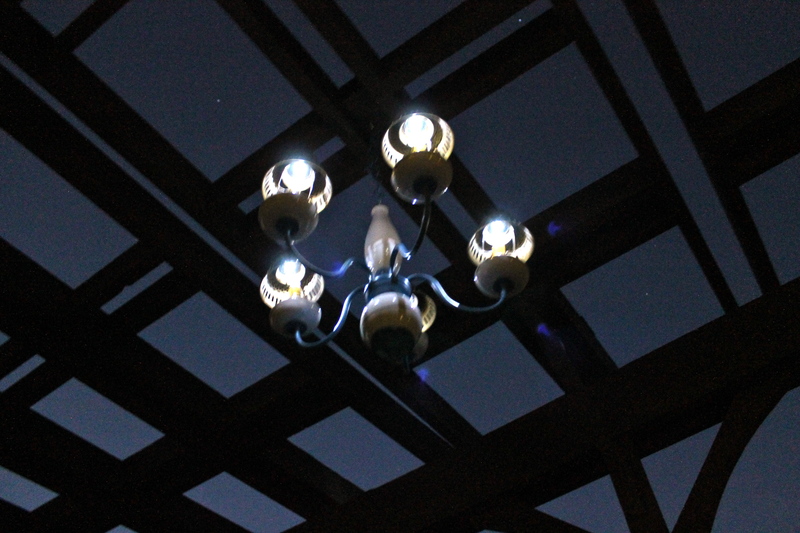 Sooooo… inspired by the 50,000 annoying solar panel phone calls I get everyday, I decided to give solar lights a try. I headed down to our local Habitat for Humanity Restore to find an old chandelier. If you have never been there, it is totally worth a visit. Not only is it for a great cause, but it is also the most interesting mix of doors, building materials, old cabinets, light fixtures, plumbing supplies, used furniture, tiles, appliances, and other odds and ends that you will ever see. It is a repurposer’s dream come true. 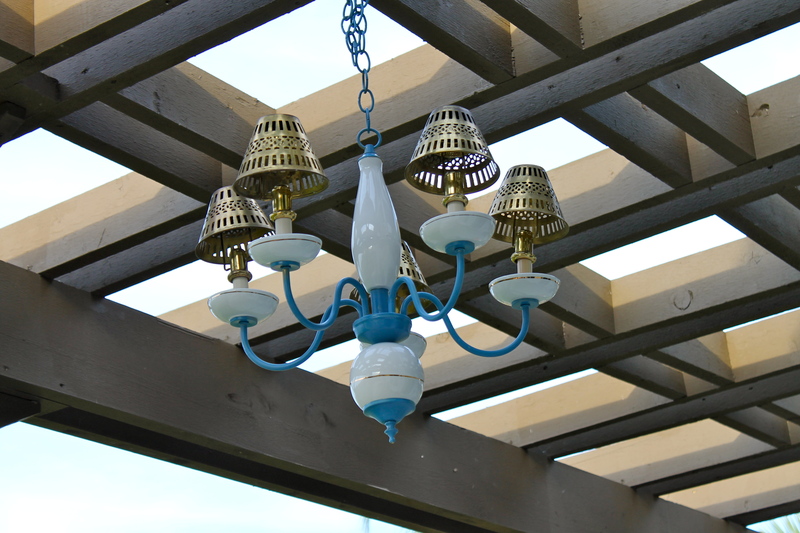 I knew I would need to use solar lawn lights, so I looked for a chandelier that could easily be repurposed. Once I got it home, I took it apart and painted the brass parts my favorite color of blue. I took some photos of it while taking it apart to help me figure out how to put it back together but it wasn’t much help. Halfway through I got bored taking a photo every time I removed something, so I decided to wing the rest. Opps. It wasn’t as intuitive as I thought it was going to be. I was also hoping to get it done before a party I was having in my yard that night. In case you didn’t already know this—last minute projects and party prep should never be done at the same time. It is a sure sign that you have a problem. 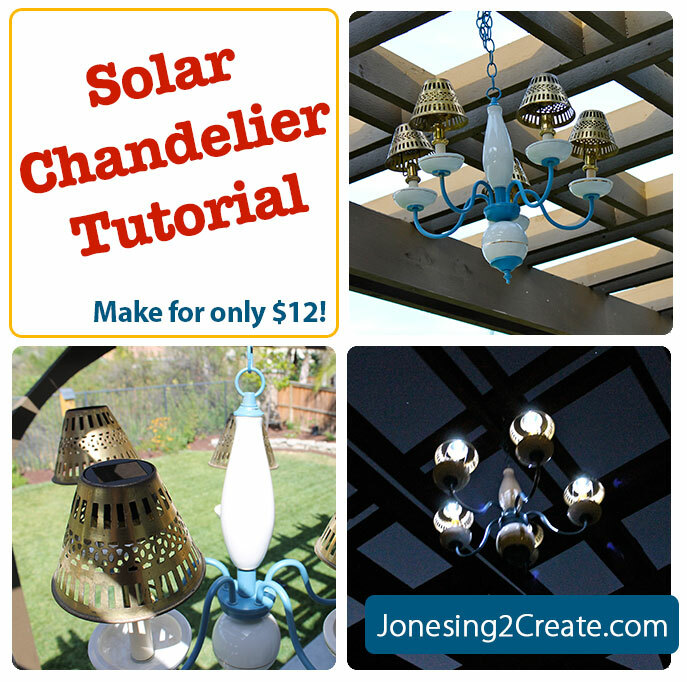 Nobody cares if your party has a solar chandelier! Get over it! I had about an hour before the party and I really thought I stood a chance. But I couldn’t get the blasted thing back together. My mom stepped in and kept working on it while I started to get the drinks together. About twenty minutes before the party started she finally got it together and then looked me right in the eye and said, “There is no way you will finish this in time.” Sometimes you so need that kind of intervention. So I hid the whole thing in my laundry room and let it go. Yeah for me! 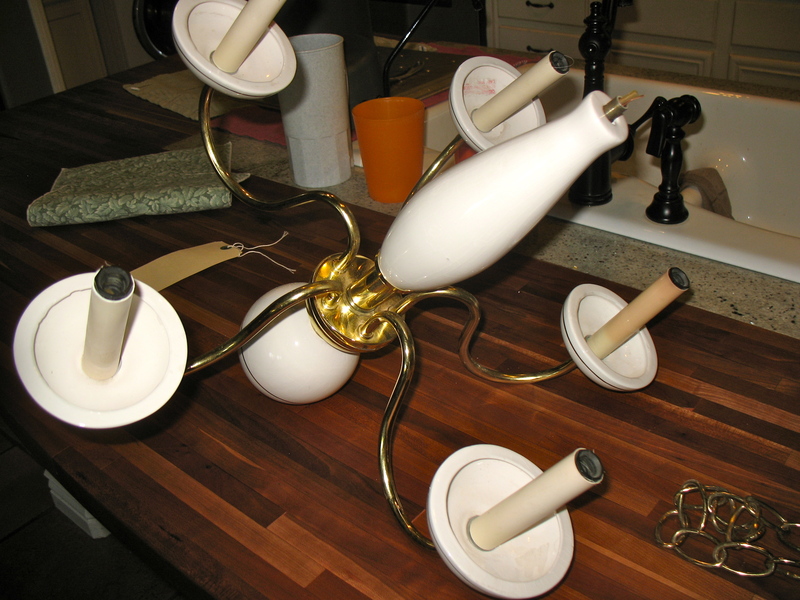 There were four pieces leftover, but it didn’t look like the chandelier needed them that badly. So I stuck them in my “random parts hoarder box.” Let’s be honest, we all have one of those. Next time I take something apart like that, I am totally going to videotape it. Brilliant! I couldn’t find a better option than those solar lawn lights, but the trick was to figure out how to put it all together without making it look like a chandelier with solar lawn lights sticking out of it—tacky! 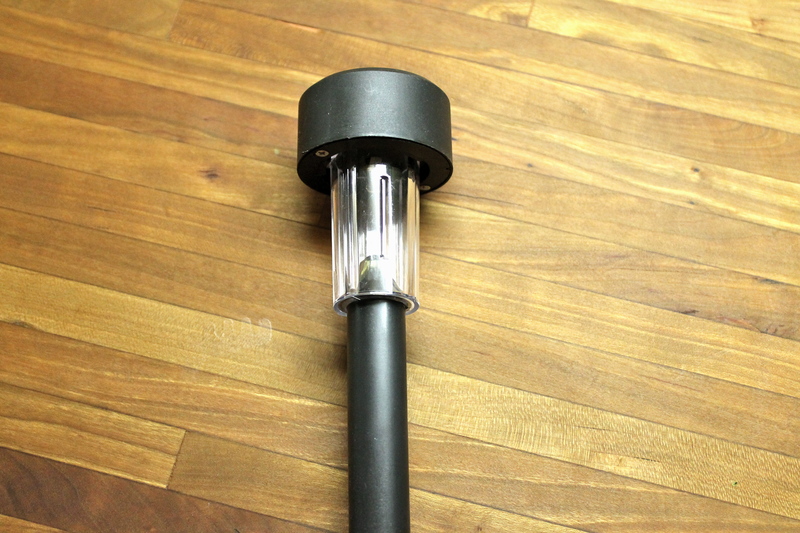 The other week I had seen some solar lawn lights at the 99 Cent Store that had small heads on them. I figured those would be easier to hide than the bigger ones. And they were dirt cheap. 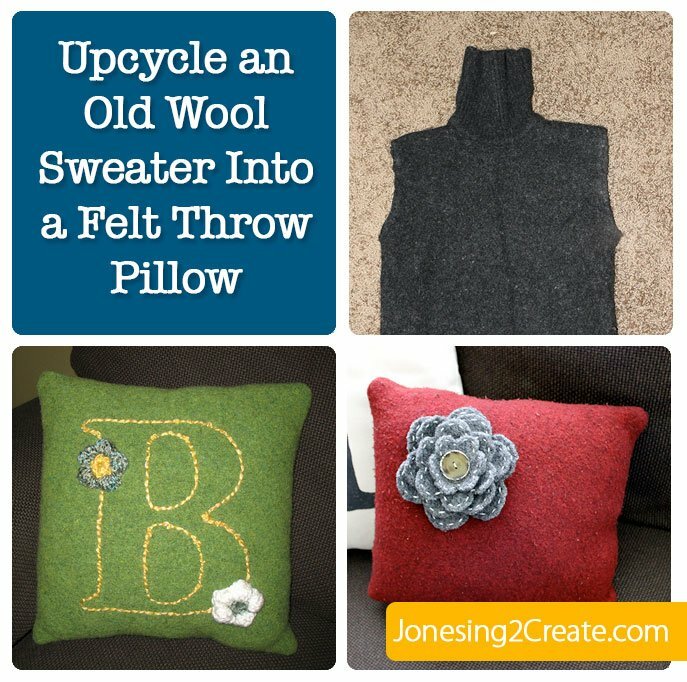 My favorite part of repurposing stuff is bringing a bunch of mix-matched stuff together and making it work. It isn’t always what you originally planned on, but it often turns out much, much better. 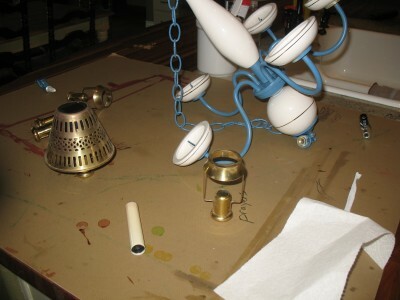 In my hoarder box, I had some perfectly distressed brass lampshades that I knew would work well. I had gotten them from my neighbor. She is the best! What would I do without her?!? She has the cutest house, always passes on the best stuff, and gives wonderful advice. Sometimes I call her over when I am rearranging furniture because I stink at it. 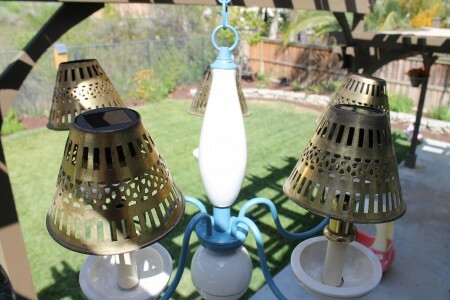 When I balanced the lampshades on the solar lights, they were the perfect size! But if I tried to balance everything up there, the whole thing got really, really wobbly. So I put the candle bases from the original chandelier back on there and attached the lampshade holders to the bases. 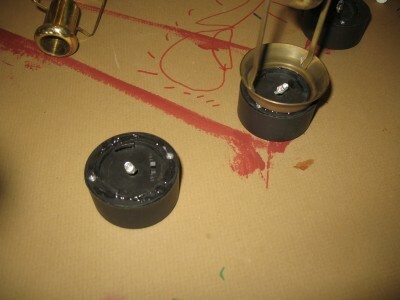 Then I took apart the solar lights and glued the top on there with jewelry glue. Once I hung the chandelier, I was able to just set the lampshades on top. The opening at the top of the lampshades allows the solar panels to get light during the day, and then they turn on by themselves at night. 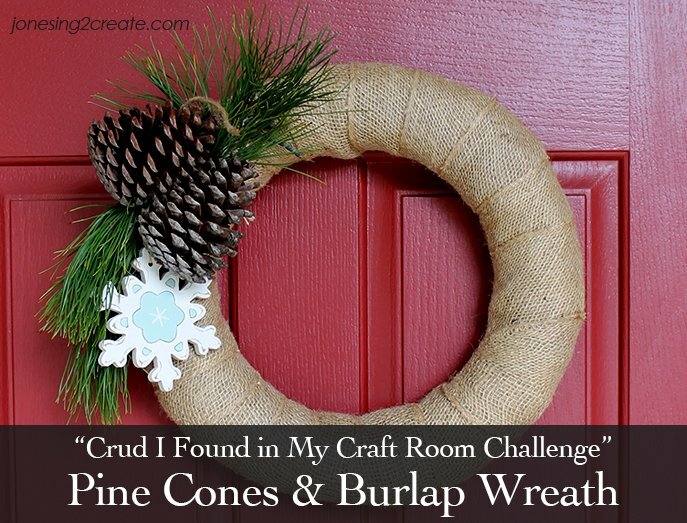 For everything, the project ended up costing me $12! The chandelier doesn’t give off enough light to light up the entire patio, but it gives off a nice glow. Later I may try to use some more expensive solar lights to see if they give off more light. I also found these fun Mason jar solar lids that I may try to do something with. It would be so cute to have a few of these hanging around the outside of the patio by some wire. I also want to hang some of these cafe lights! I’ll post pictures if I ever find time to get to the project! Maybe I should try to do it while hosting a BBQ! Just kidding. I am sick, but not that sick. congrats on your new blog Angie!! It’s awesome:) I love this Chandelier!! 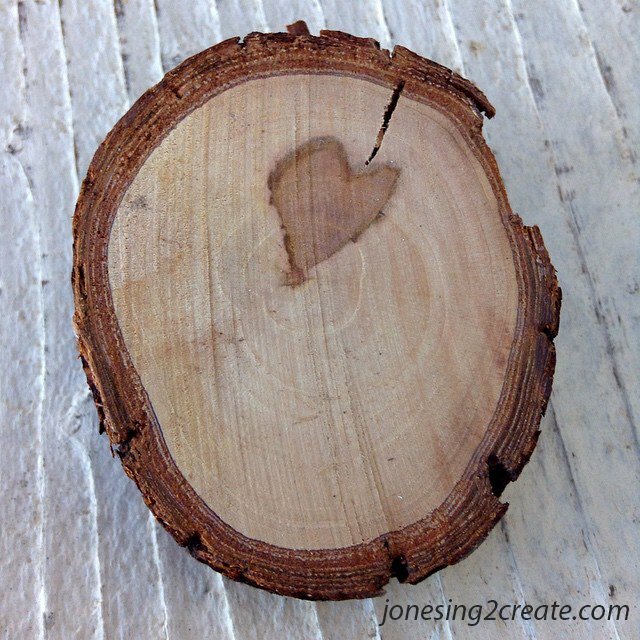 Such a cool idea. You are amazing. So happy to follow you! !